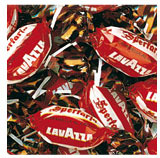 Sperlari Caffe is a hard candies filled with Lavazza caffe. 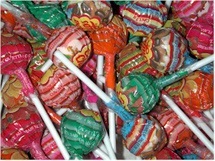 Chupa Chups Fat-Free Creamy & Fruity Lollipops. Creamy flavors include Strawberries & Cream, Choco-Vanilla, Strawberry Yogurt, and Peach Yogurt. 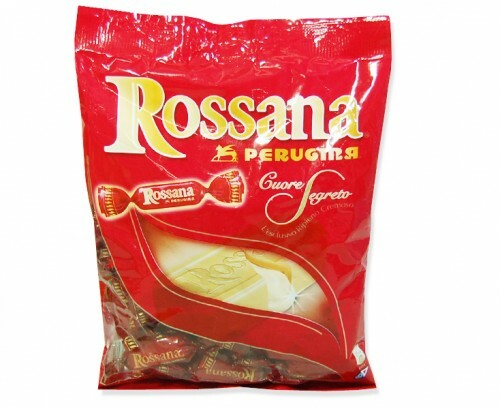 Fruit flavors include Orange, Strawberry, Cherry, and Watermelon. Bulk pack may include creamy lollipops, fruit lollipops, or a mix of both types.